A little motivation for you. Inspiring words from inspiring people. Everyone at some point in their life has experienced failure. Whether it’s a failing grade on a test, losing out on job opportunity, or a crumbled relationship, failure is part of life. 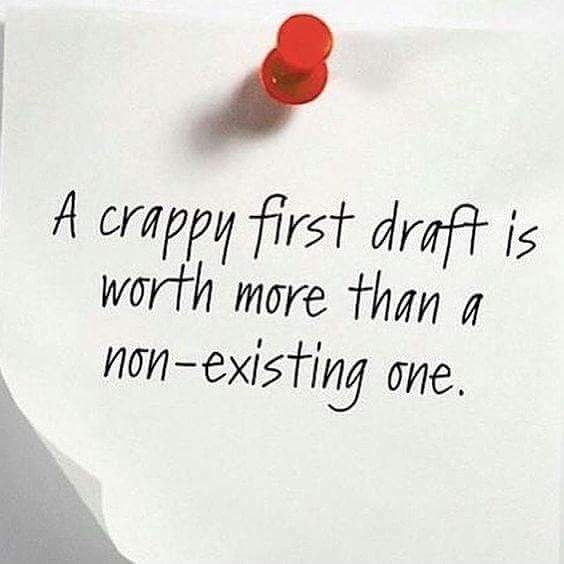 As writers, we are constantly slapped in the face with rejection letters, negative reviews, editors dropping us unexpectedly, or publishing companies going out of business and retaining all of our royalties. 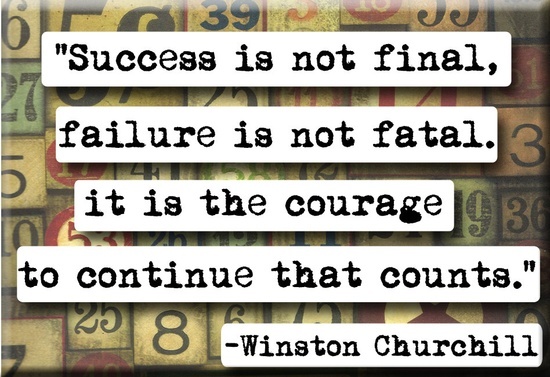 Failure is devastating. It damages our motivation, sabotages our efforts, and reduces our confidence. Every negative comment anyone has ever said to us floats around inside our heads and the voices of doom kick in. Yet, if we heard someone else make snide remarks to our friends the way we allow our own self-punitive voice to talk to us, we wouldn’t tolerate it. So why do we do this to ourselves? We have to learn to adopt a mindset of persistence and optimism and never give up. The key to overcoming failure is to pick ourselves up and carry on. When facing failure, create a ‘Wonderful Things About Me’ file, which includes awards you’ve won, inspiring e-mails you’ve received, and positive reviews. List qualities and capacities you possess and goals you’ve accomplished. Focus on the positive. Reconnect yourself to the reasons you began pursuing your goal in the first place. Think about the end prize and focus on how you will feel when you reach your goal. 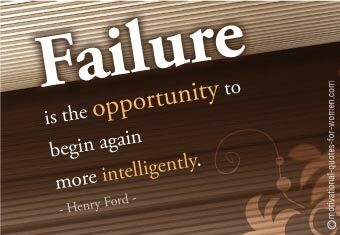 Failure is a chance to begin again. Figure out what was lacking in your previous plan and brainstorm new approaches. Surround yourself with a tribe of people who offer support and get feedback and advice from them. Consider reviews, sales and analytics, and comments from blog posts. If the feedback is harsh, be objective and consider the source. Disregard the naysayers and dig for real advice. Get creative, try new things. Decide how you can better prepare yourself in the future. Make a plan and break it down into tasks that are in your control and those that are not. Strip away the inessential and focus your energies on those aspects you can control. 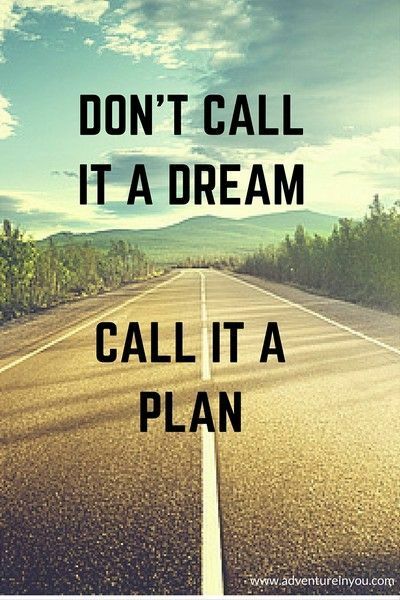 Once your plan is in place, stick with it. If the plan isn’t working, adapt it. “To achieve any worthy goal, you must take risks,” -writer and speaker John C. Maxwell. 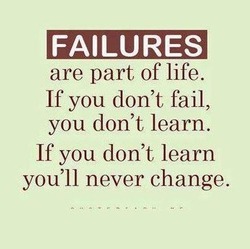 If you don’t fail, you don’t learn. If you don’t learn, you’ll never change. Success comes from failure. If you have the courage to try new things, you’re going to experience failure. Throughout the process, you’ll get more creative, develop new ideas, and stretch outside your comfort zone. 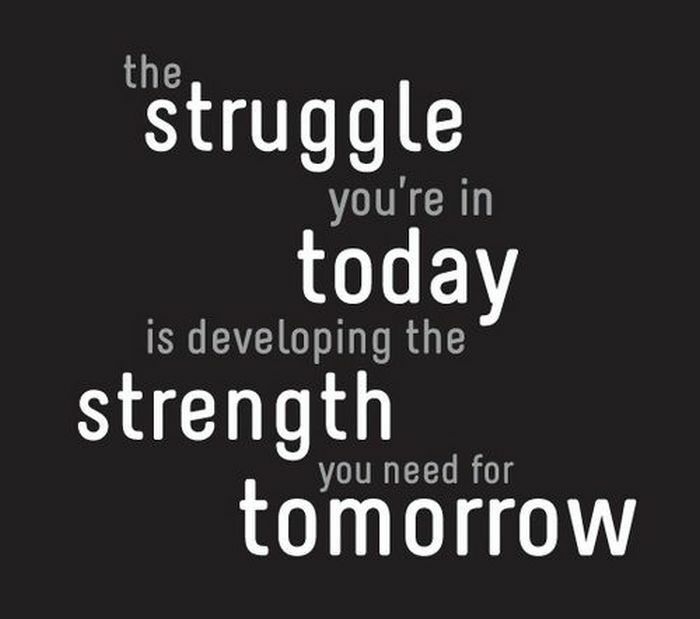 You’ll learn more about your strengths, strengthen your resolve, and maintain your will for the next challenge. You’ll reinvent yourself, which will lead to growth, and growth leads to success. 6 Quotes To Inspire You In 2017! Some inspiration for you for 2017. 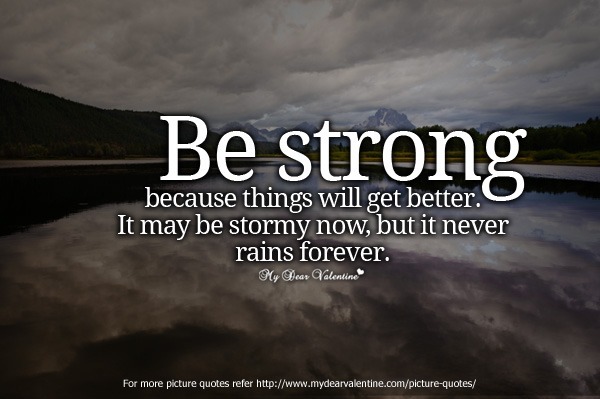 For more inspirational posts click here. And if you enjoyed this post don’t forget to like, follow, share and comment!! Here are some motivational quotes from some well-known books. Enjoy! Lately, I have been reading through a ton of quotes from my favourite novels, trying to figure out which one to put up on my wall.